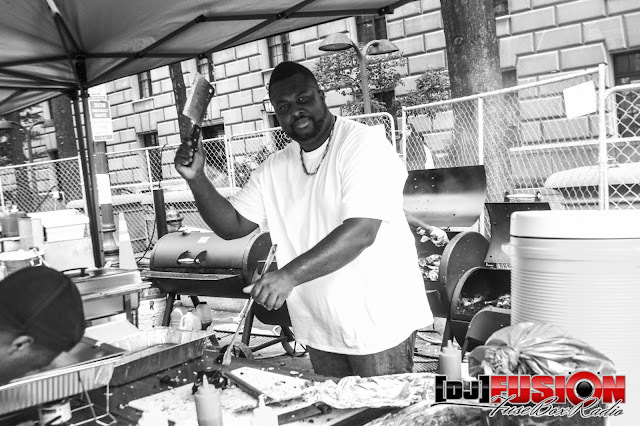 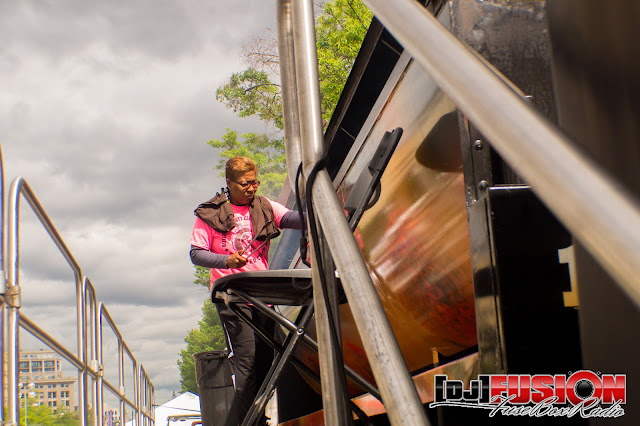 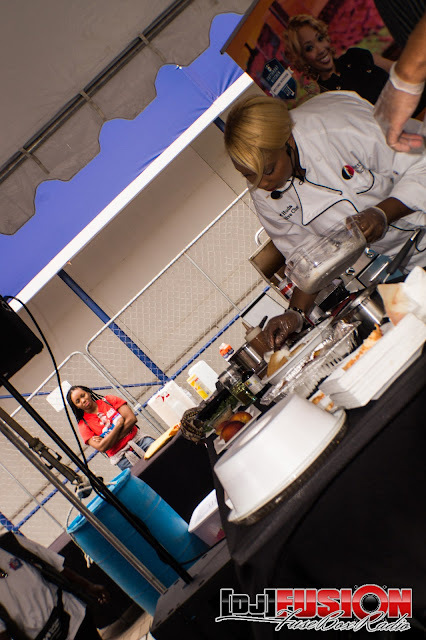 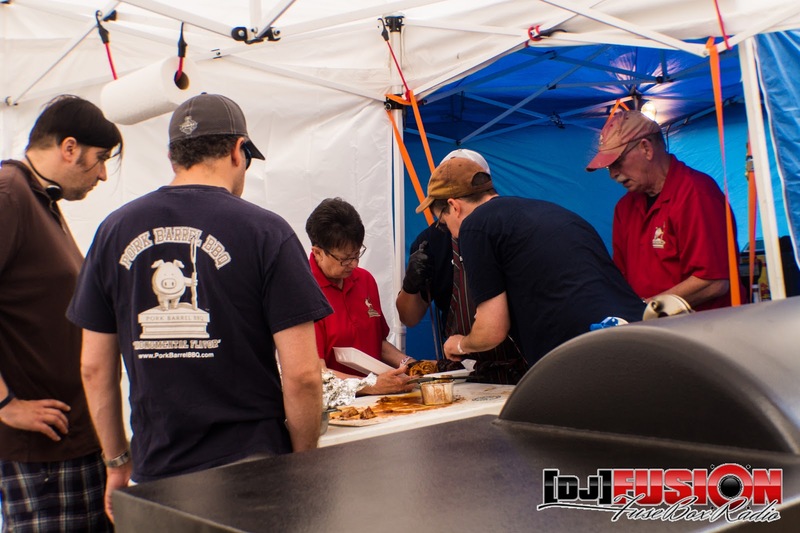 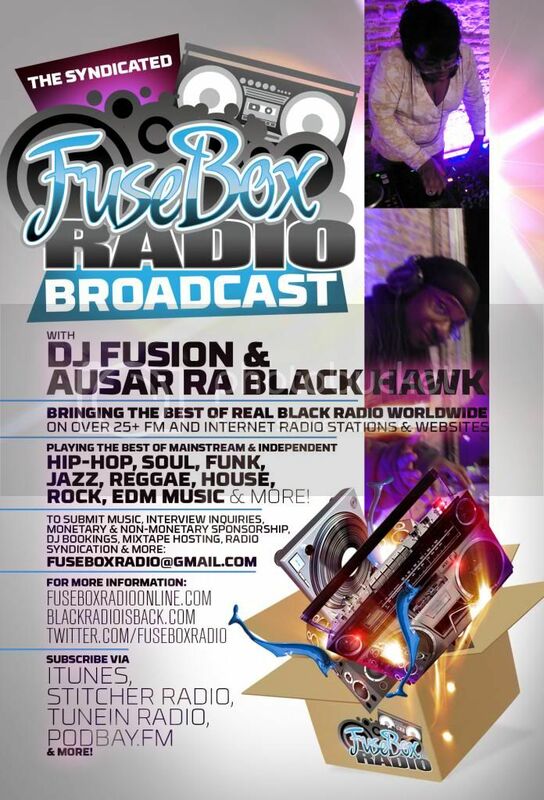 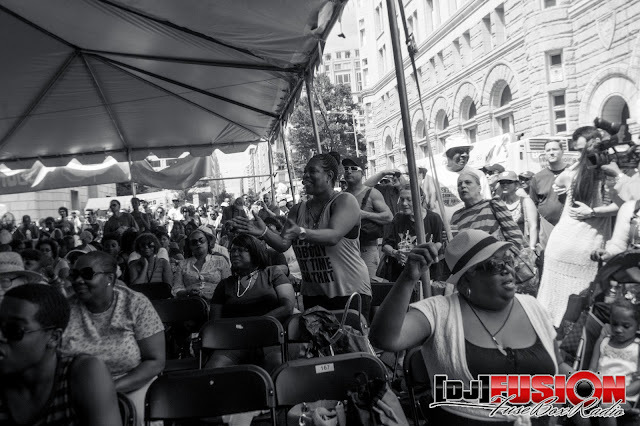 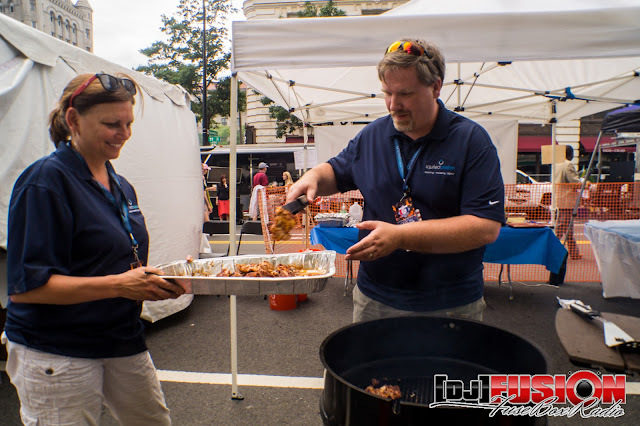 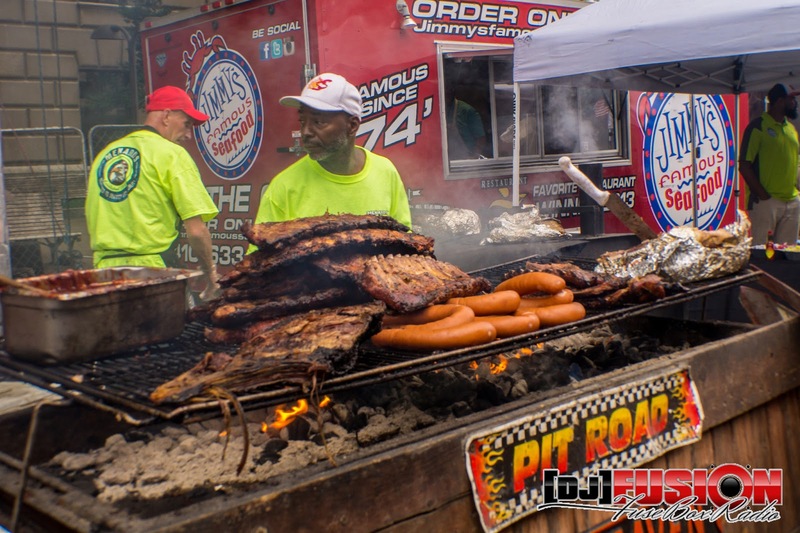 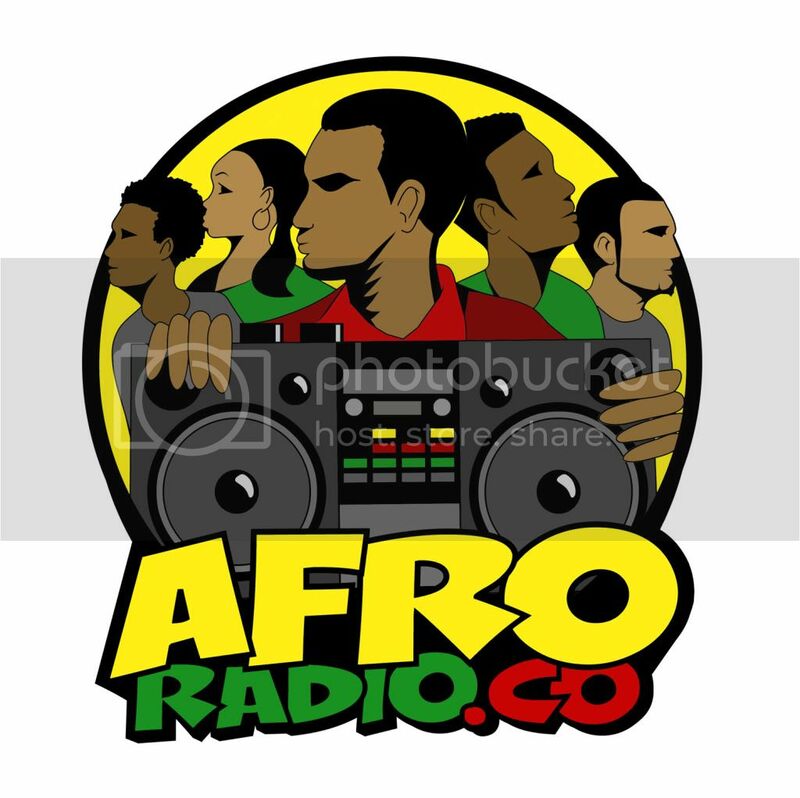 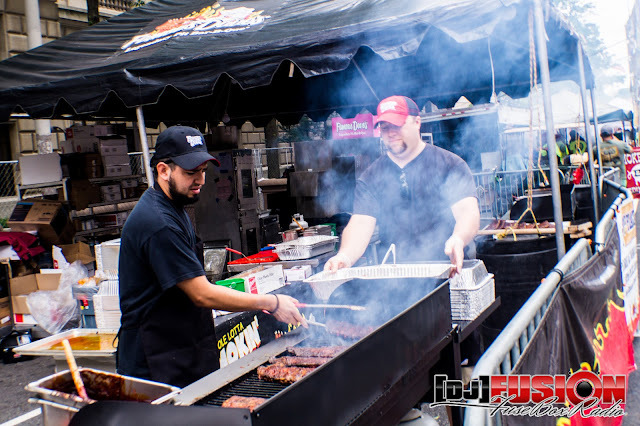 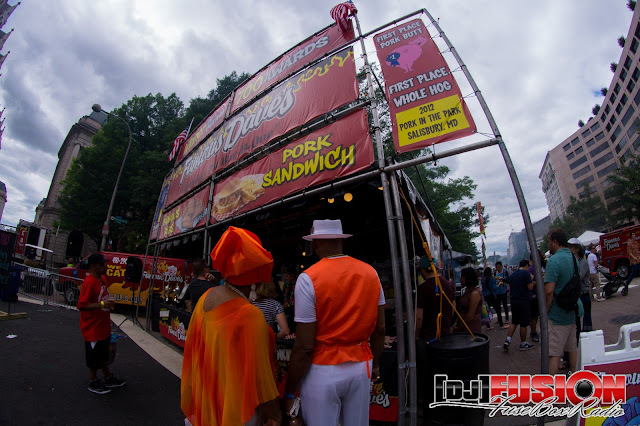 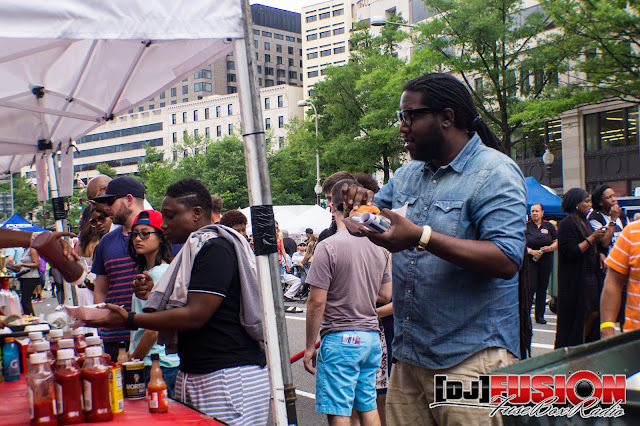 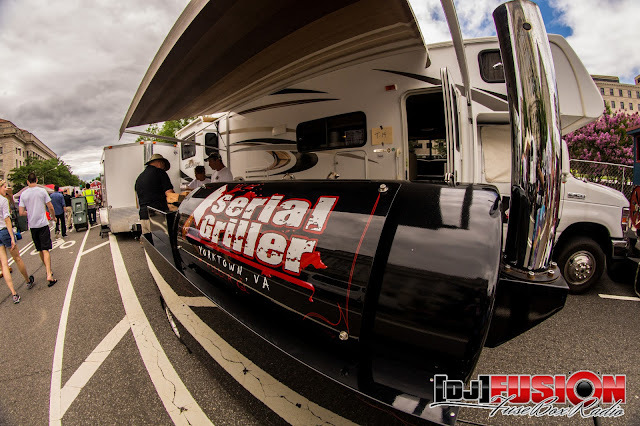 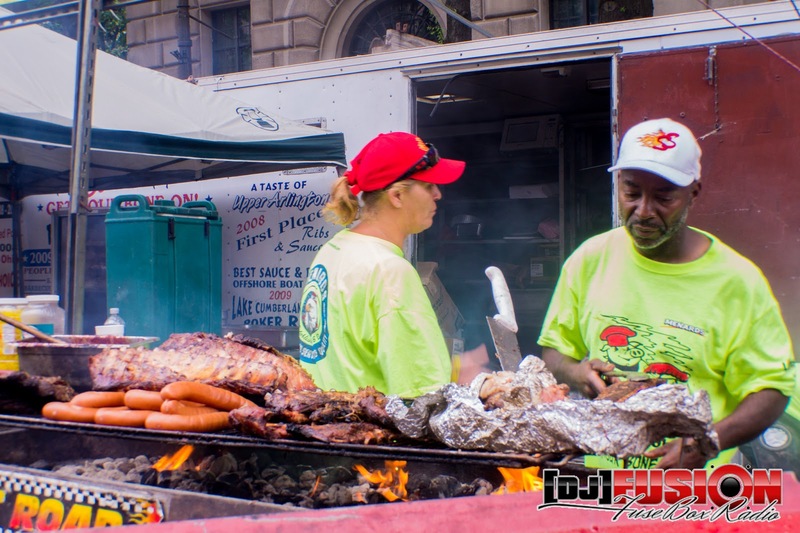 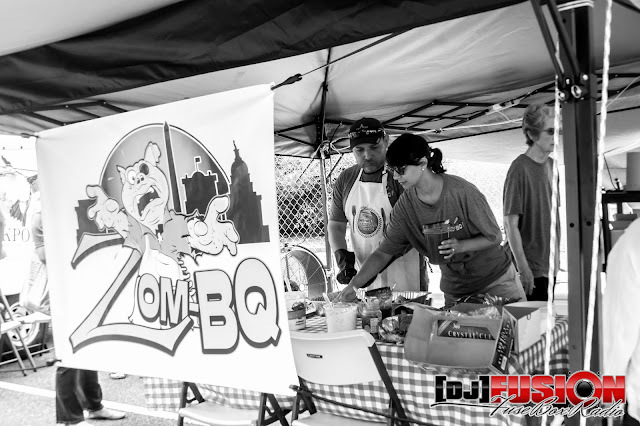 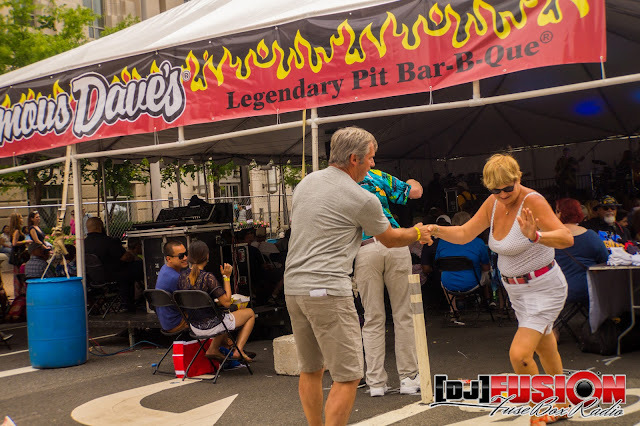 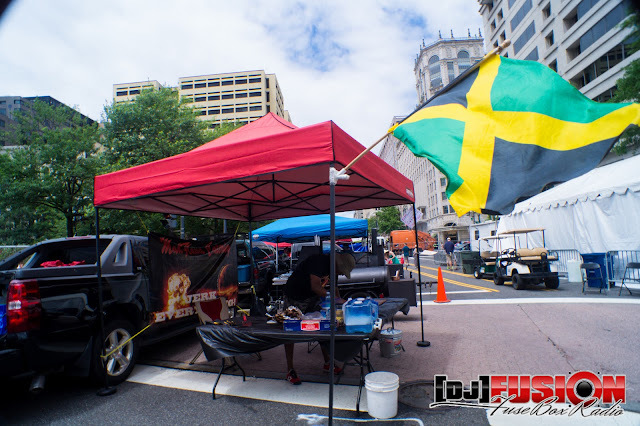 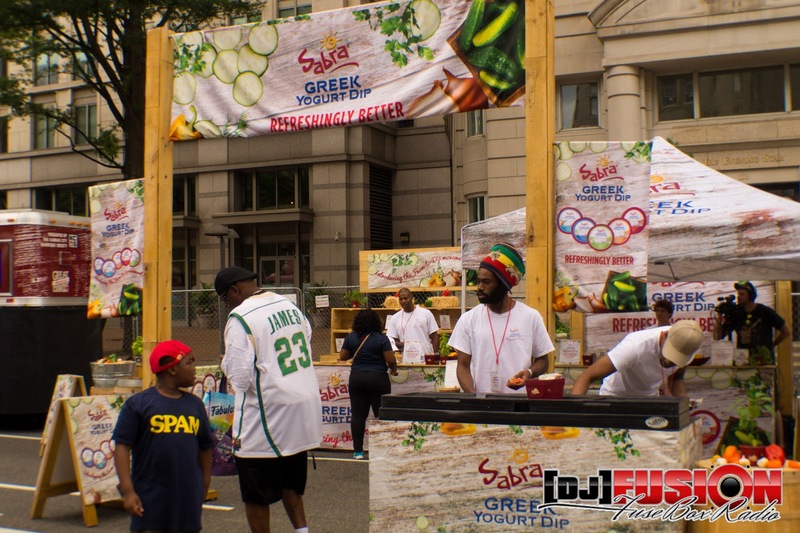 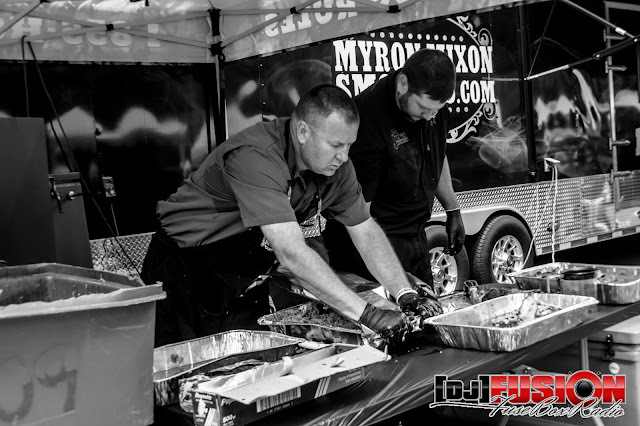 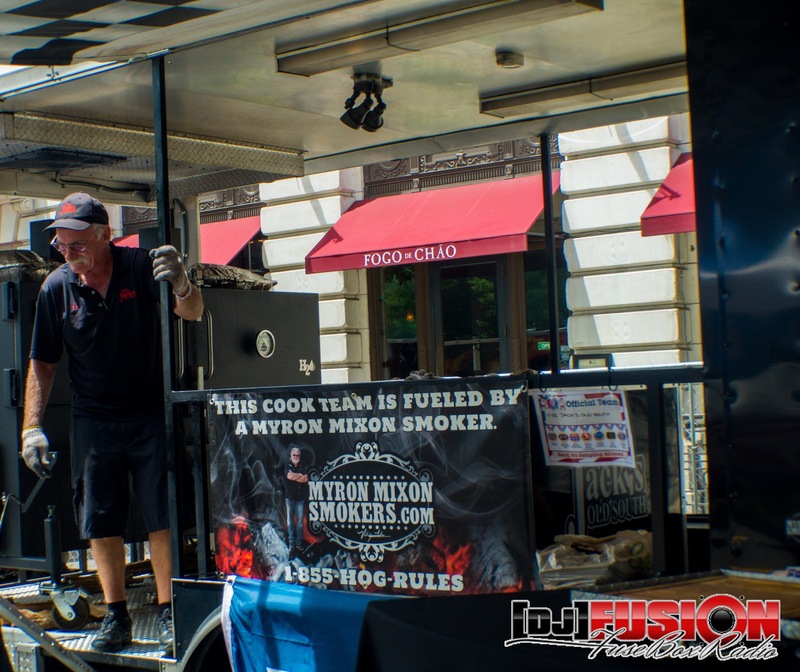 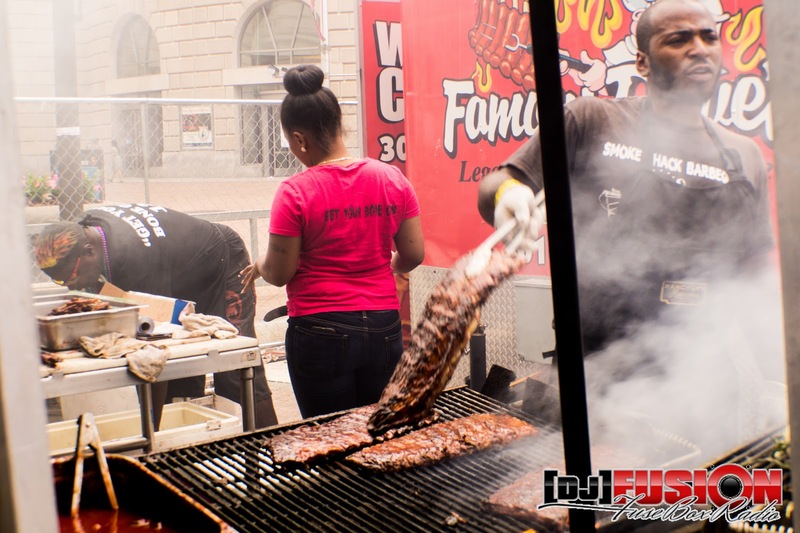 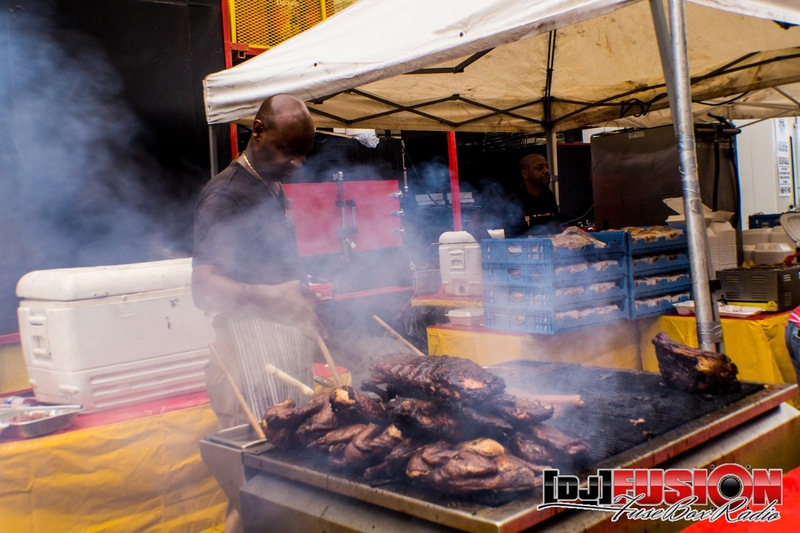 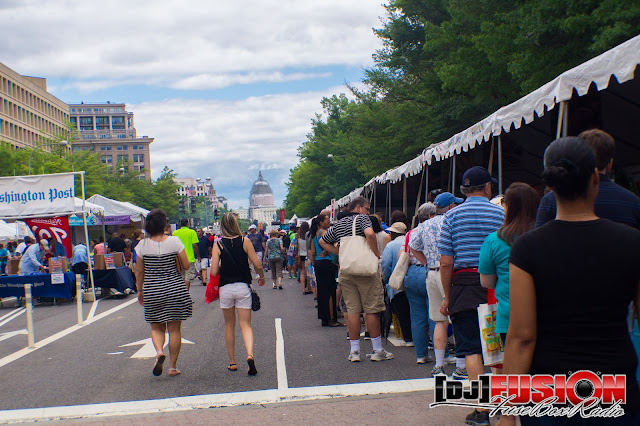 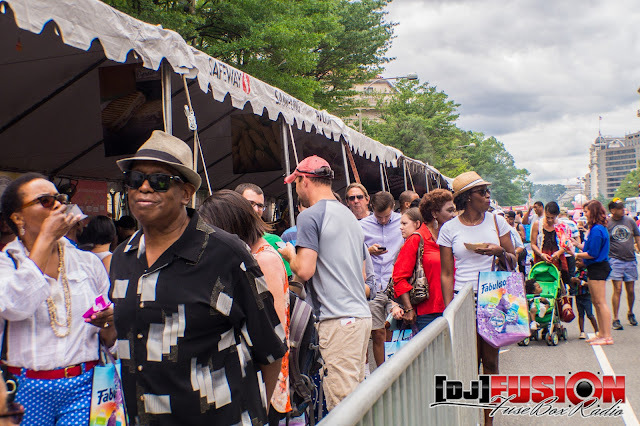 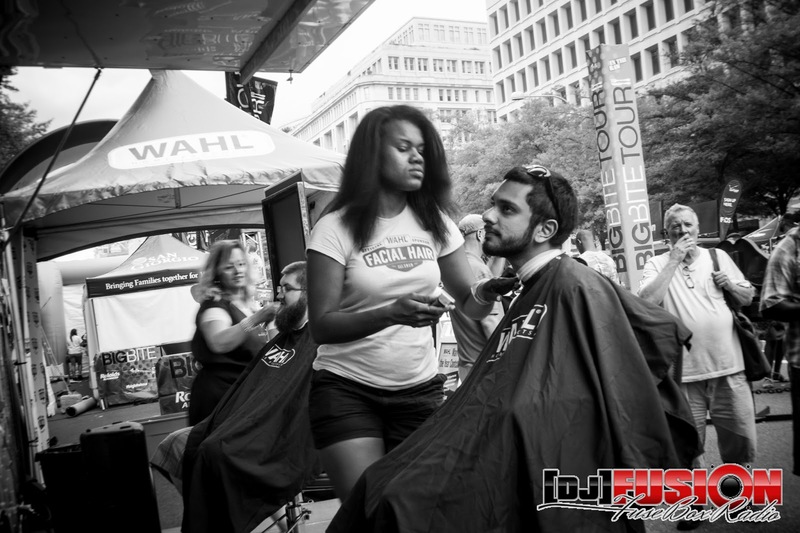 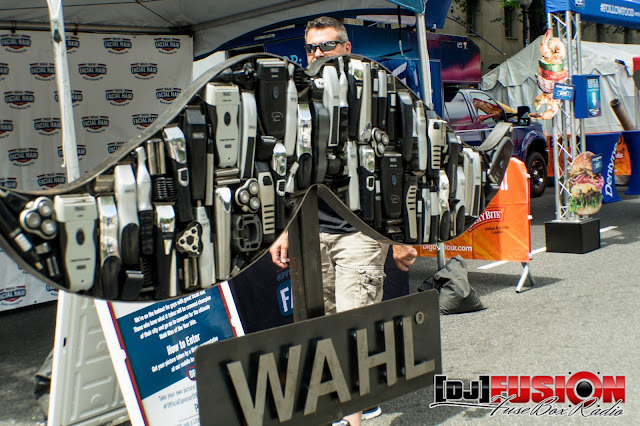 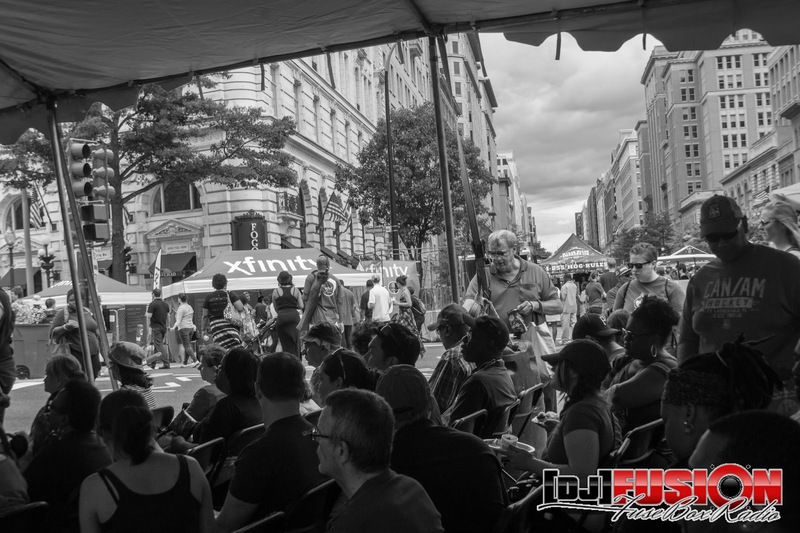 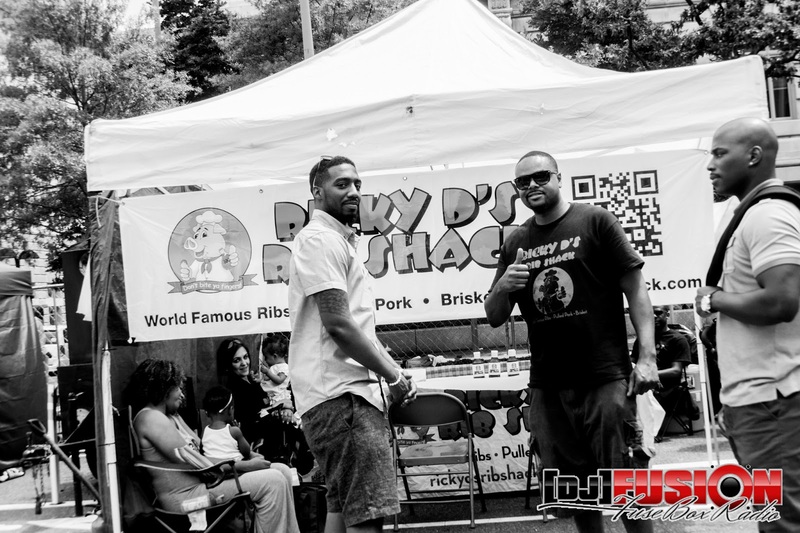 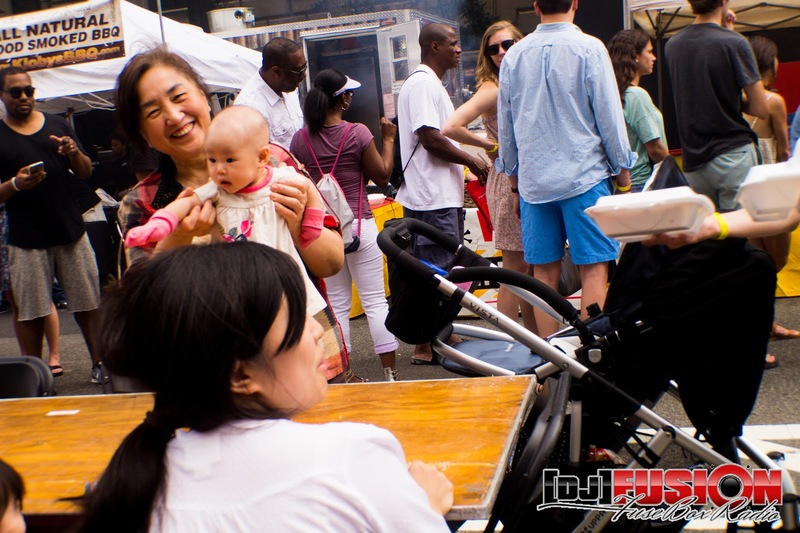 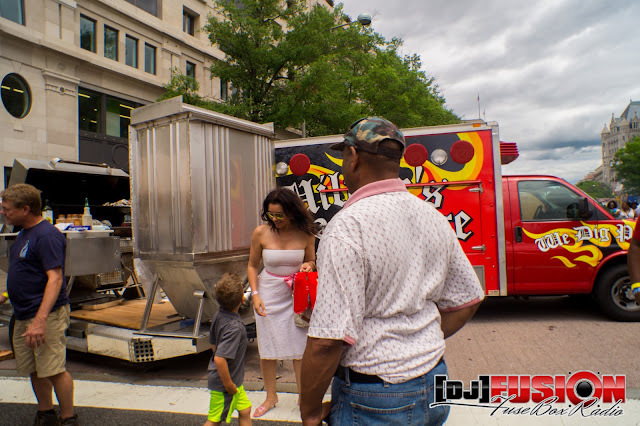 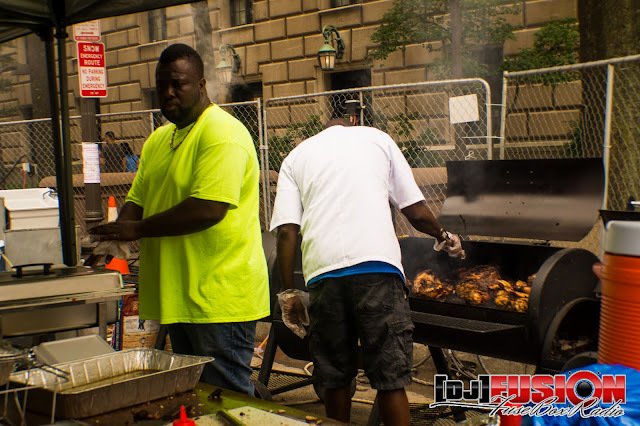 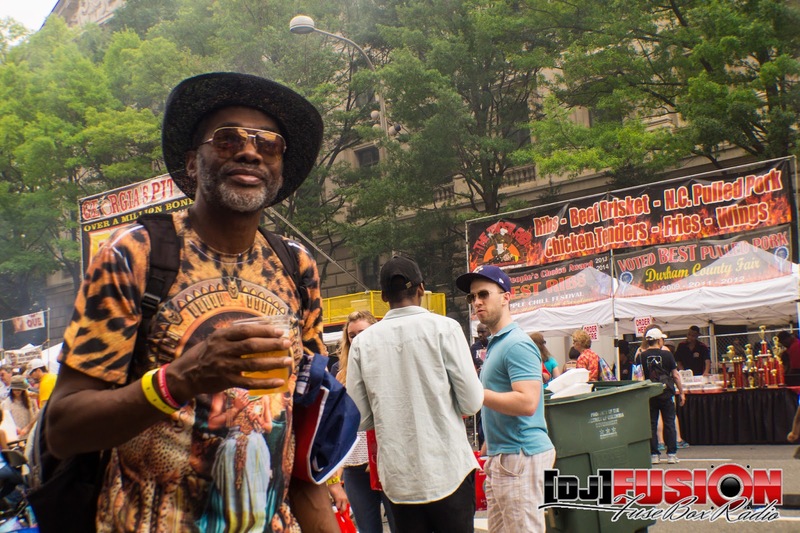 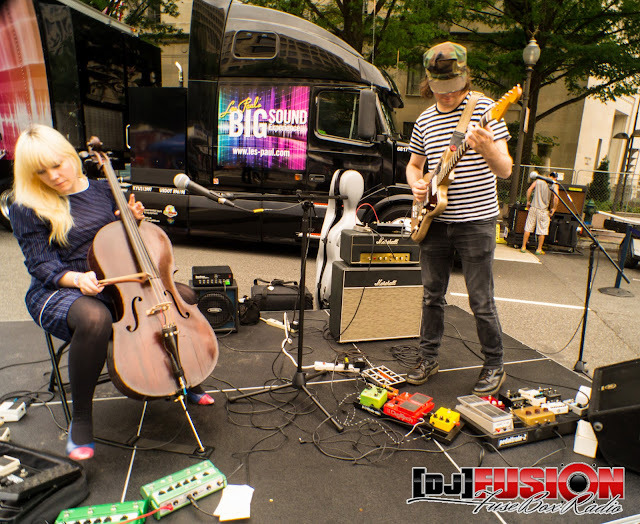 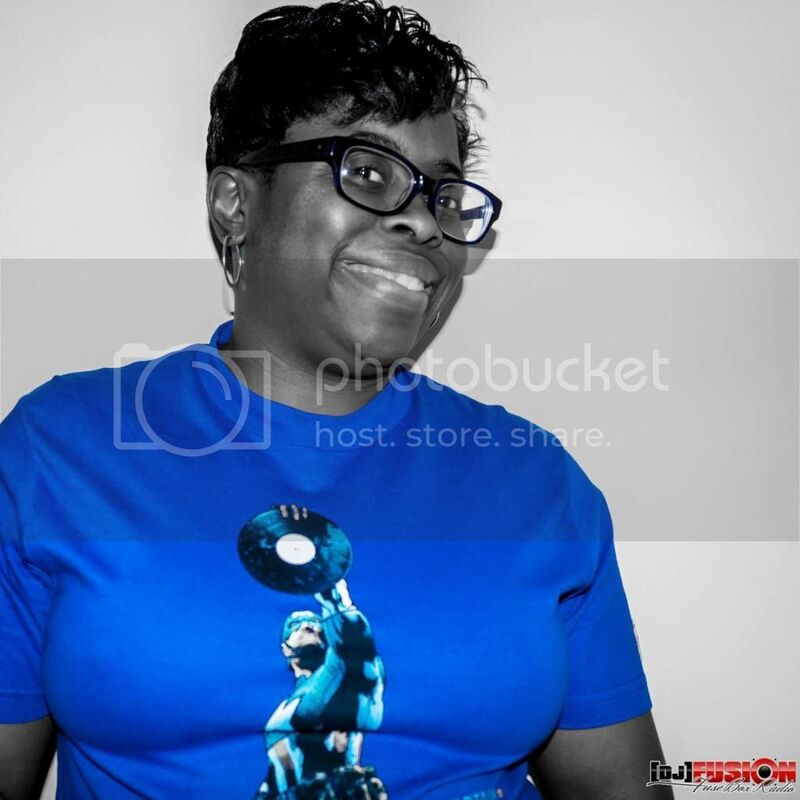 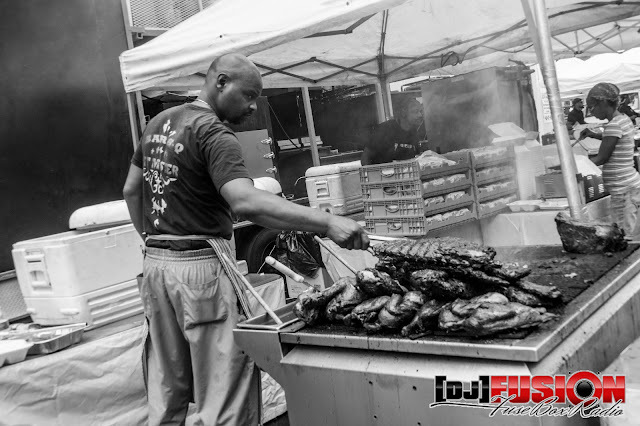 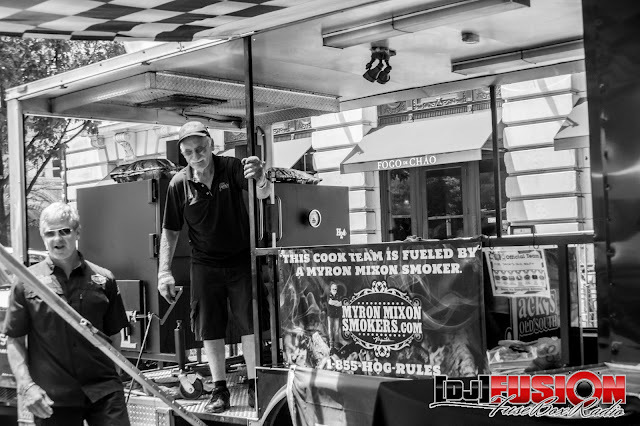 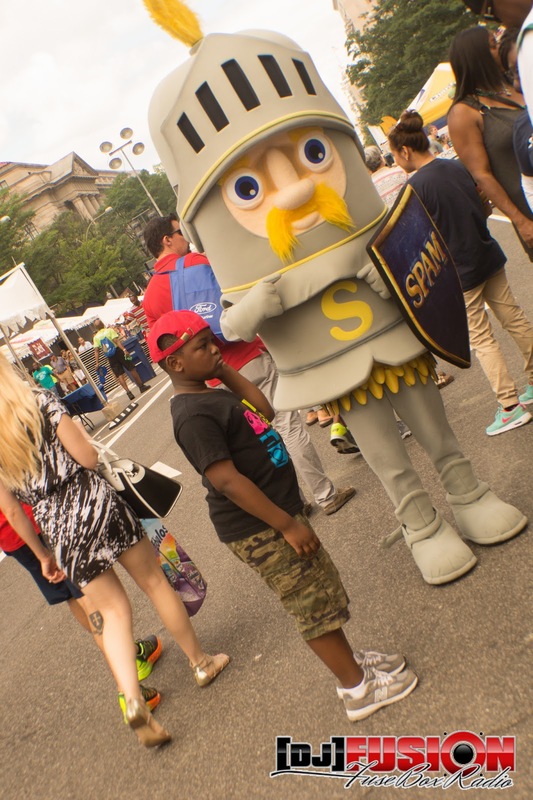 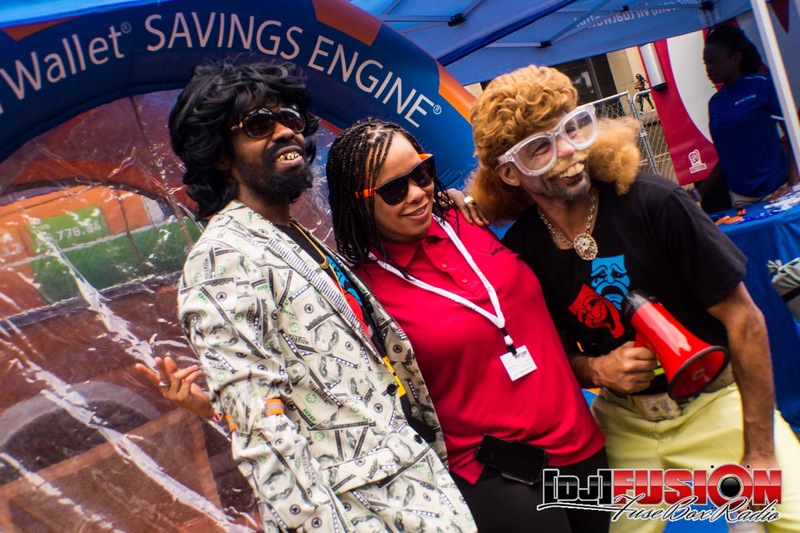 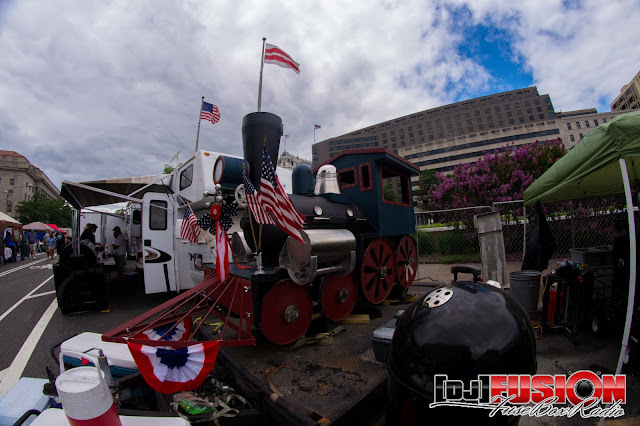 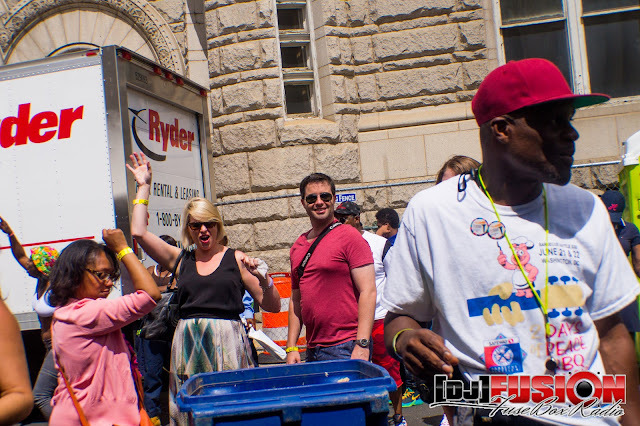 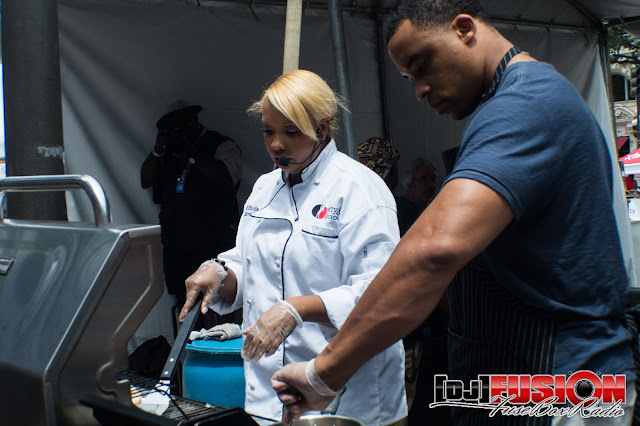 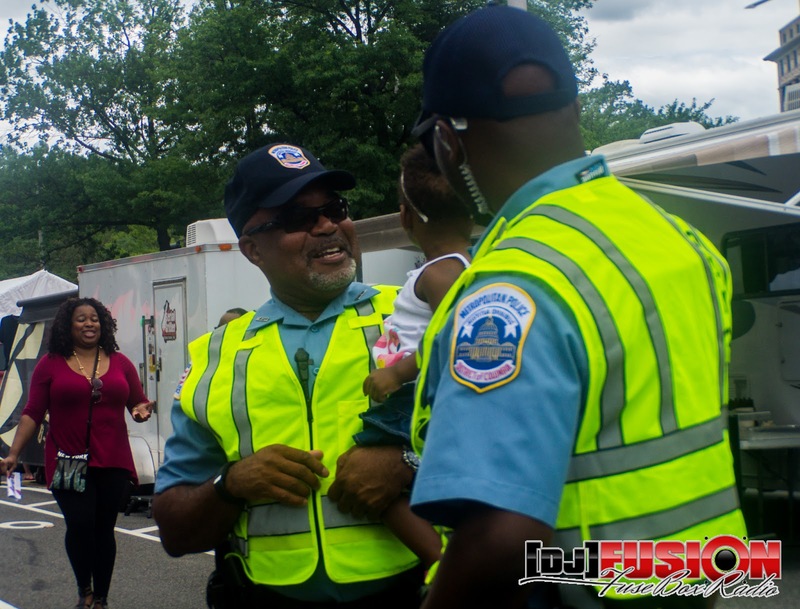 Safeway National Capital BBQ Battle (2015): FuseBox Radio X BlackRadioIsBack.com Photo Essay | BlackRadioIsBack.com - Official Blog of the Syndicated FuseBox Radio Broadcast! 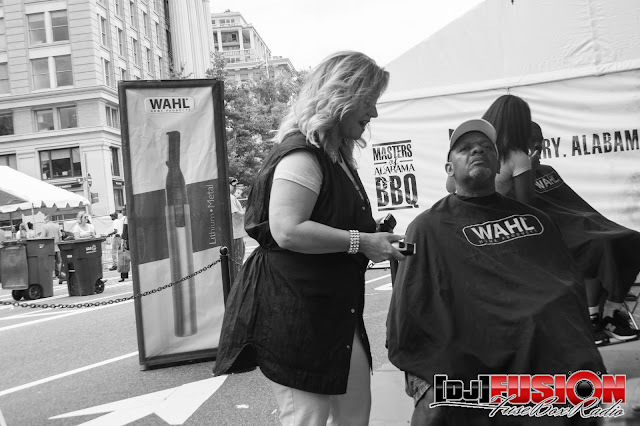 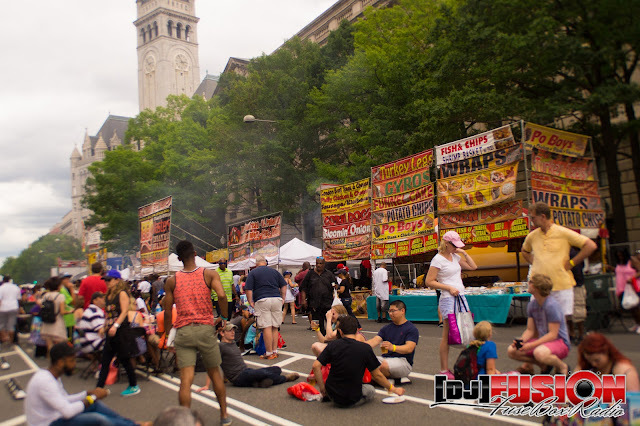 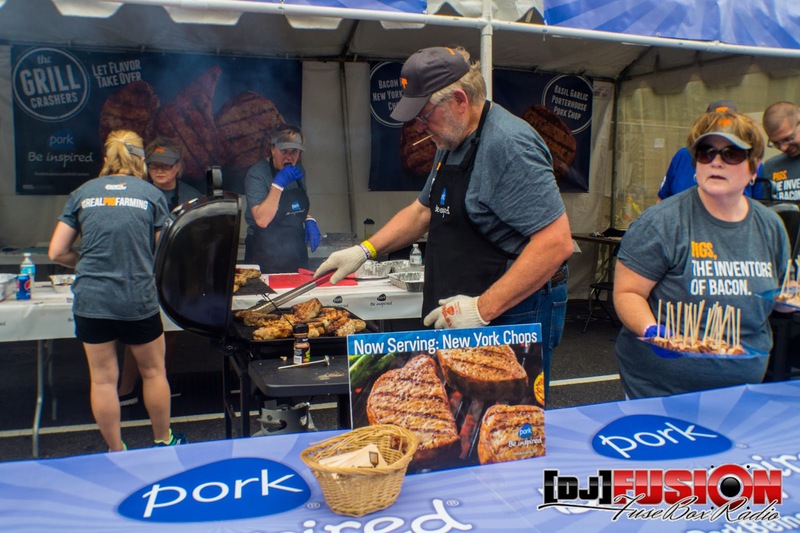 This past weekend, the syndicated FuseBox Radio Broadcast and BlackRadioIsBack.com family ventured into Washington, DC for this year's Safeway National Capital Barbecue Battle. 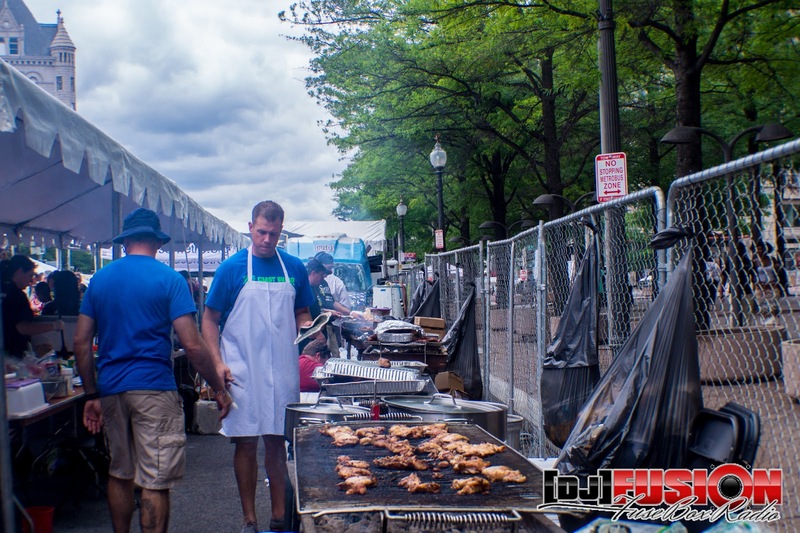 Taking up a few blocks through Pennsylvania Avenue, there was a ton of great food via vendors, various barbeque competitions for just about every type of meat imaginable, food sampling, cooking demonstrations and live performance throughout each day. 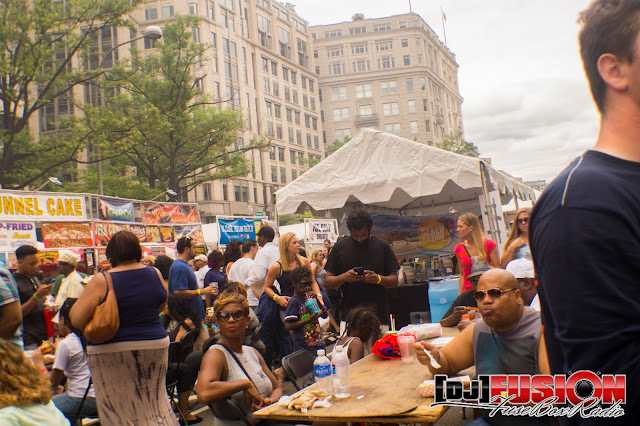 The event - even through a ton of rain on it's first day and literally perfect summer weather the next - via what was offered and the good vibes of all who attended throughout the weekend showed why it has been called "One of Five Can’t Miss Summer Festivals in the Country” by CNN and a “Top 10 BBQ Event” by The Travel Channel...it's just a great time! 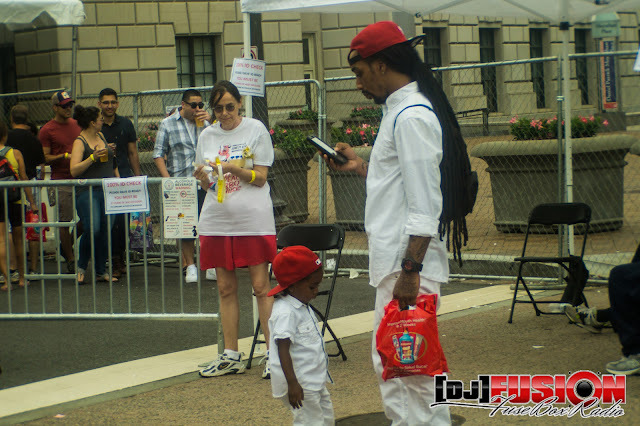 Hope that everyone enjoys the pictures we took throughout the event! 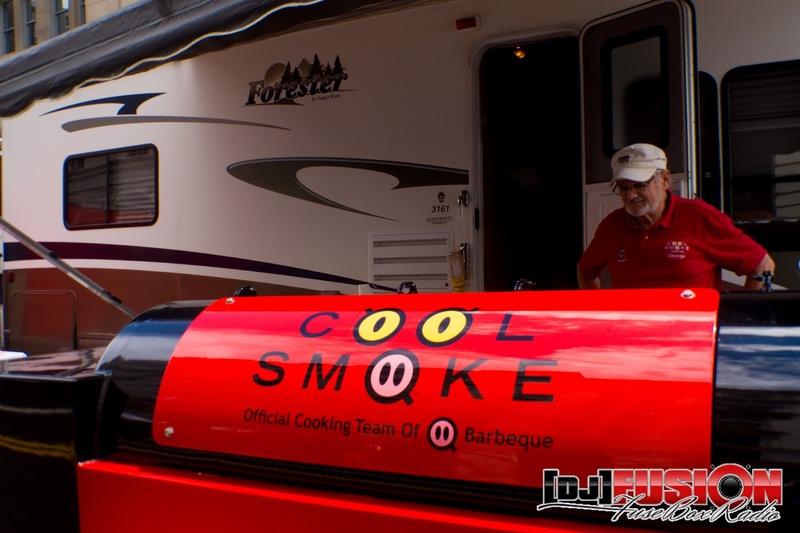 For more information on the annual Safeway National Capital Barbecue Battle, go to http://www.BBQinDC.com!